My Top 5 Recipes for January 2018 – What's for Dinner Moms? Every last Saturday of the month I gather my top 3-5 recipes from the month. Sometimes they are older recipes that people have come back to look for or new ones that I have made during the month. This month definitely had a comfort food feel about it and my top recipes are definite comfort foods. These little sandwiches continue to be a favorite among my readers. They are my favorite among all the slider sandwiches I have made with the Italian Sandwich Sliders on Hawaiian Rolls (click for link to original recipe) coming in a close second! 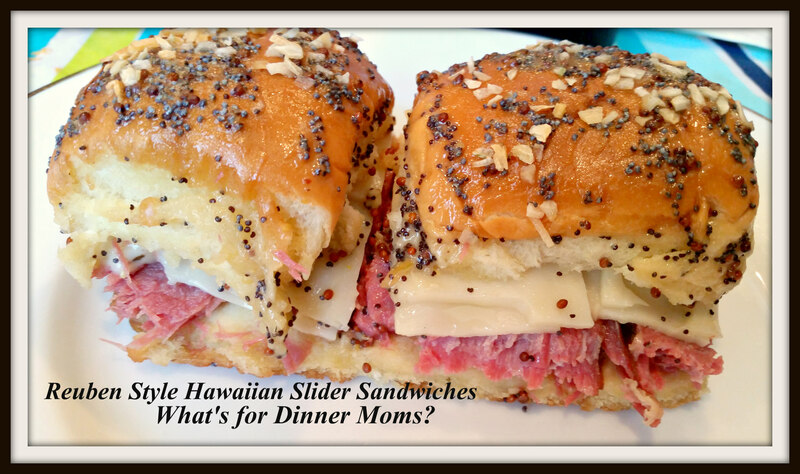 Reuben Style Hawaiian Slider Sandwiches (click for link to original recipe) could be a delicious addition to your football party foods! More comfort food! This time in the form of a creamy and delicious breakfast casserole. 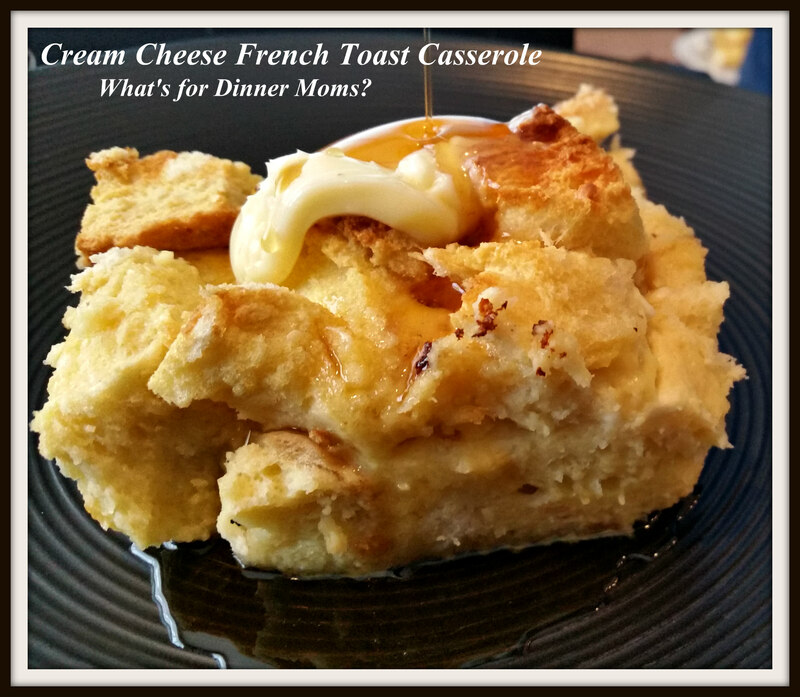 This Cream Cheese French Toast Casserole (click for link to recipe) can be a delicious dinner or a great brunch casserole. These Bacon and Cheese Stuffed Pork Chops (click for link to recipe) from 2016 have made a sudden resurgence this month. 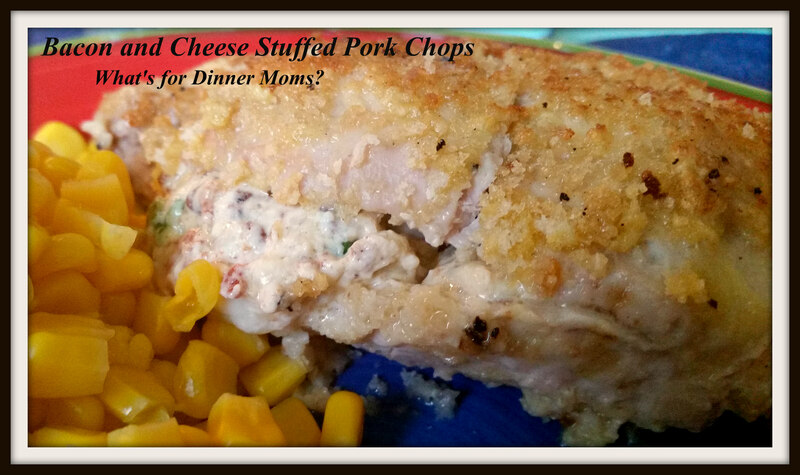 The bacon and cheese filling had a nice creamy salty taste that complemented the pork chops. If your not hungry yet hopefully this will help! 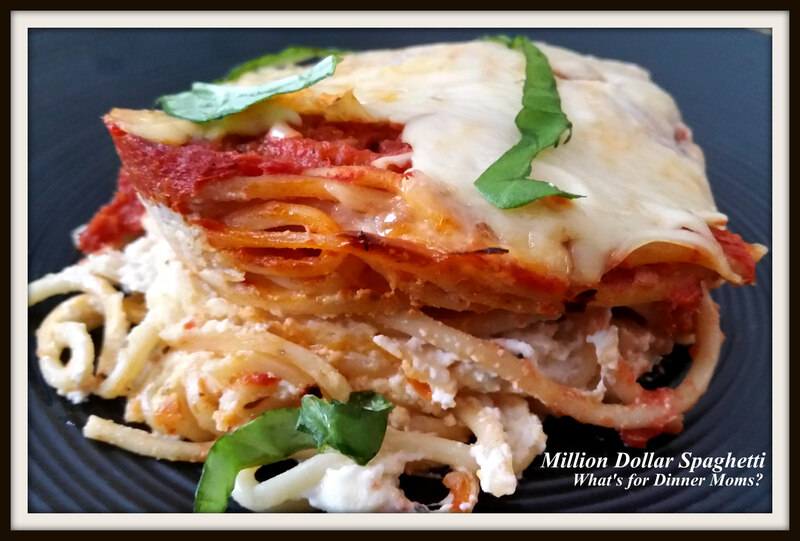 This recipe for Million Dollar Spaghetti (click for link to recipe) that was all over Facebook and Pinterest for awhile was pretty good. As my son called it Spaghetti Lasagna was creamy and so much easier for me to make than lasagna with the wide flat noodles that somehow always stick together. 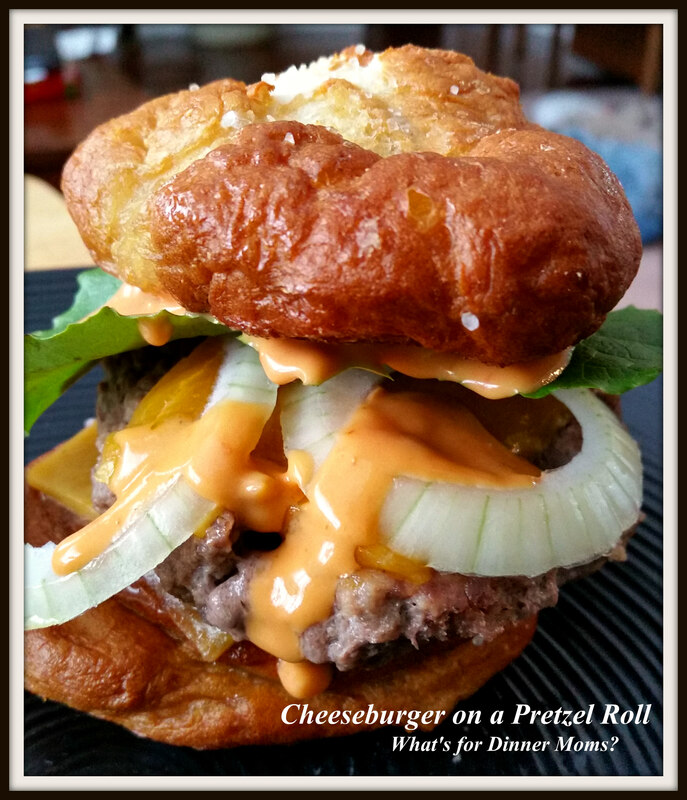 Lastly, this Cheeseburger on a Pretzel Roll (click for link to recipe) was such a simple dish to make but just by adding a pretzel roll rather than a plain hamburger bun it rose to a whole new level of delicious! Hope you can find something you like! Give it a try and make it your own! A great selection of meals.